Canadians who want to recognize veterans this Remembrance Day have a new way to do so. The digital poppy was launched on Oct. 26. Rather than wearing a red pin on your coat, you can buy one online and dedicate it to someone special. The idea is to get younger people involved in the poppy campaign. "The legion wanted to get out there and give the people the opportunity to engage in remembrance on the digital medium they use," said Danny Martin, deputy director of the Royal Canadian Legion. 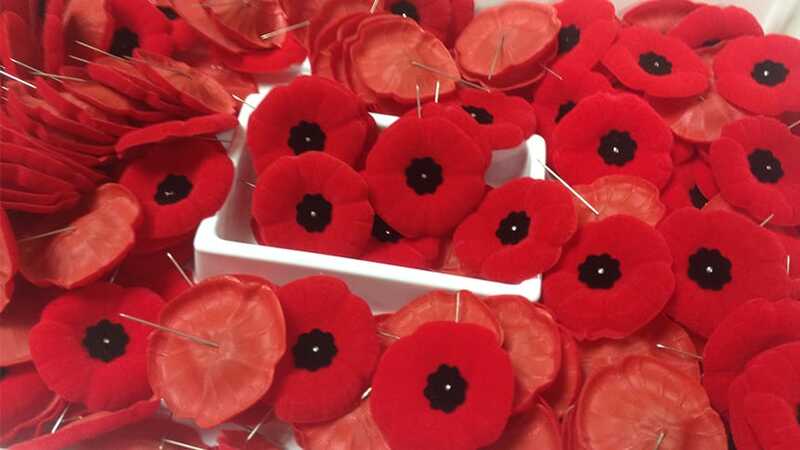 Traditional poppies are sold across the country, but are most accessible in big cities. If small communities don’t have a legion branch, the poppies may be harder to find. Legions are social and support clubs for veterans and their families. How do you get a digital poppy? 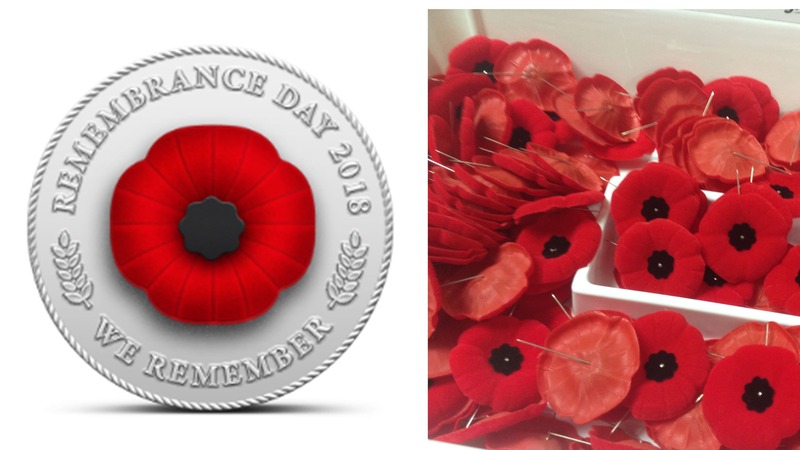 Anyone who wants a digital poppy can go online and order one. Some veterans like Dell Babcock believe the digital poppies will attract younger Canadians. 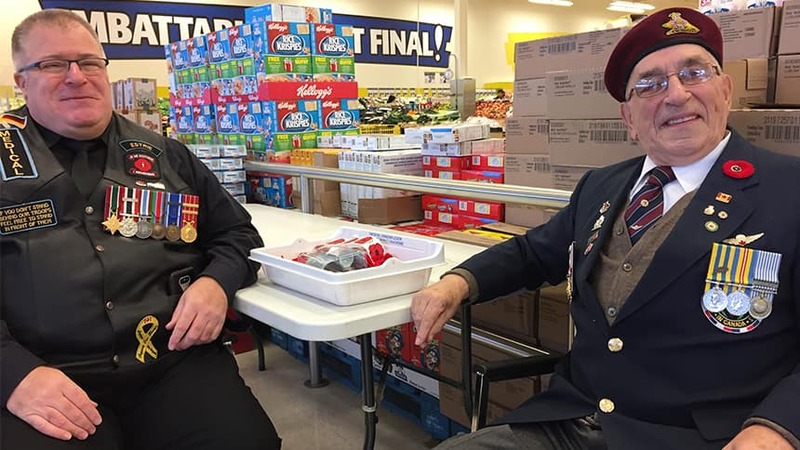 "I believe we have to embrace the digital age," says the veteran from Thunder Bay, Ont. But there is a catch. You need a credit card. You also need an email address for the poppy to be sent to. Once you get the poppy in your email, you claim your badge by clicking on a link and creating an account through Basno. Basno is a social media platform designed to share badges and personal accomplishments, like marathons or even trips. There doesn’t appear to be any age restriction. You can share it on Facebook, Instagram or Twitter if you have an account. Digital poppies will be available until Remembrance Day, which is on Nov. 11.